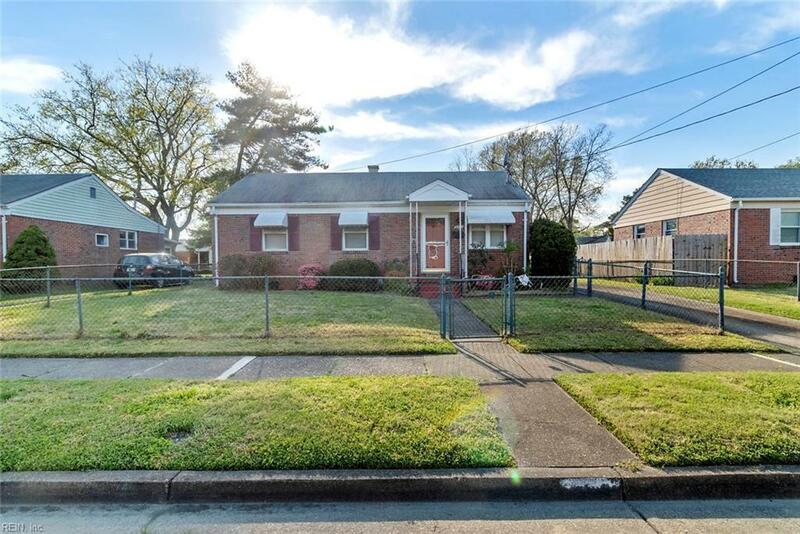 6441 Tappahannock Dr, Norfolk, VA 23509 (#10252290) :: Abbitt Realty Co.
Amazing opportunity in sought-after Roland Park: Charming Rancher with Traditional Living Room & Dining Room, 3 Bedrooms, Full Bathroom, Classic Kitchen, Utility Room, Sun Room, Bonus Room & Fabulous Over-sized 1 Car Detached Garage with garage door opener. 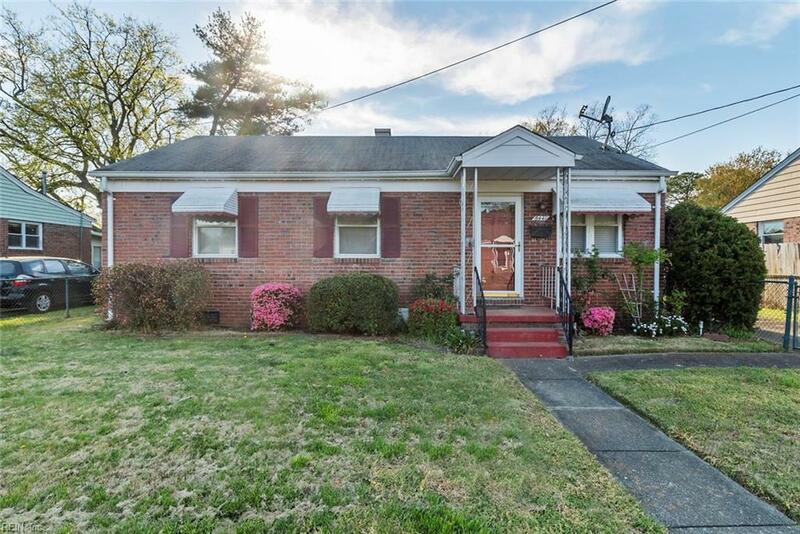 Features include new HVAC system with upgraded rigid metal duct-work, Hardwood Floors under carpet, Fully Fenced Front Yard & Back Yard, Driveway for ample off-street parking & Exponential Potential! 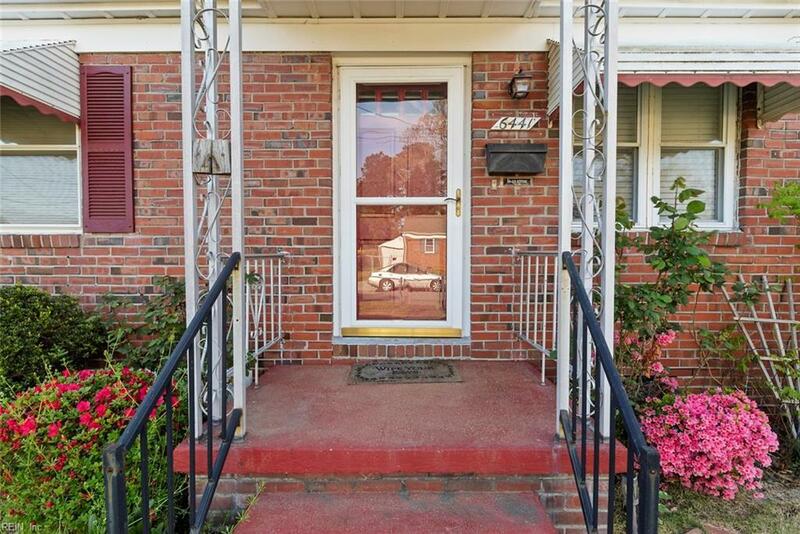 This home has been loved & maintained but being sold AS-IS which includes the detached garage. Great for a rehab loan to renovate & update to your tastes & needs. Confirmed: NO Flood Insurance required! 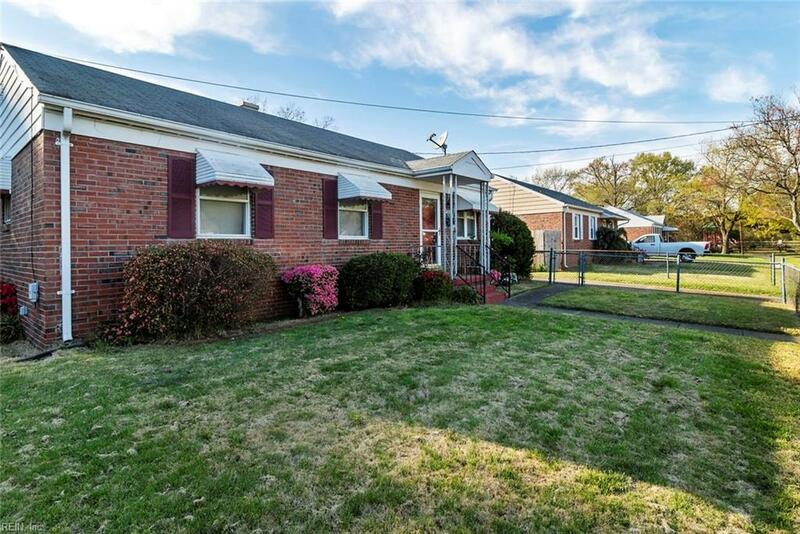 Excellent location with Playground less than a block away and adjacent to schools, shopping, Norfolk Naval Station & Joint Expeditionary Base Little Creek-Fort Story.